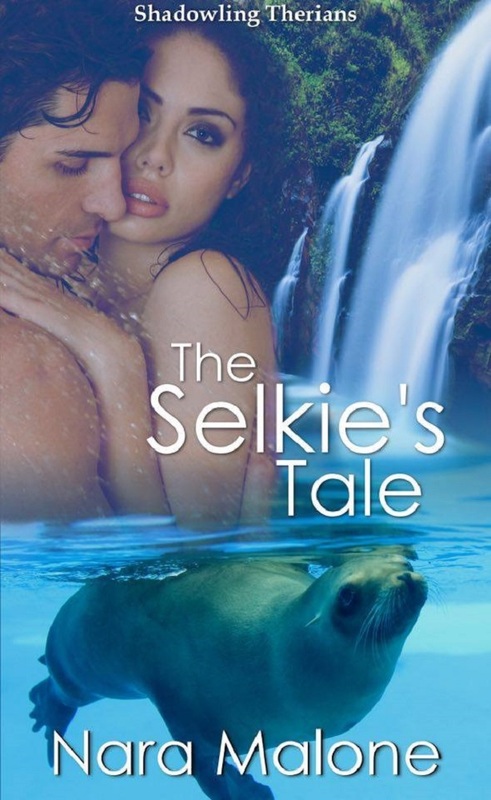 The Selkie’s Tale by Nara Malone. Ronin was so tuned to the presence of a woman’s tears that he could swear he heard them fall. While hearing a tear hit the surf on the other side of the ocean was a stretch, there could be no mistaking the scent or the taste. Each woman’s tears were unique. These tasted of secrets and sorrow. Ronin held each on his tongue, decoding subtle clues and catching one after another. Seven tears cast upon the water summon the selkie. Liquid key that broke the curse for one night. Sunset to dawn. Ronin had twelve hours exactly on this night of Mabon, the autumnal equinox. Obsidian black with foaming mane and tail, his liquid steed bucked and galloped across the Atlantic in the time it took a cloud to glide across the face of the rising moon. At the edge of Wolf Harbor, his ride dissolved into thrashing breakers along the jetty. Seven tears summoned the beast across the ocean, carried the selkie to his intended on enchanted waters. Seven tears summoned man from beast. The scent and taste of her—cool and crisp as new snow—washed through him, renewing his withered spirit. A vision of her tear-streaked face, framed in a wild mane of dark locks, was like a sun rising in his heart. Her need gave him power. Her hunger drove him up on the rocky barrier. Metamorphosis clamped him in its jaws. Transforming Ronin form seal to man. 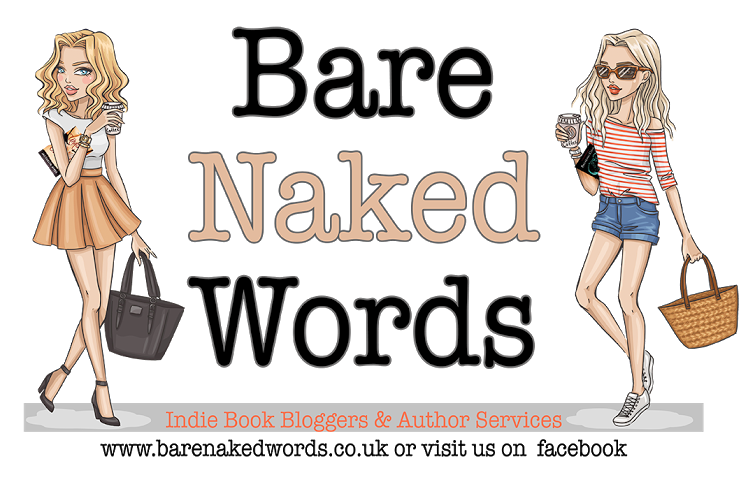 He writhed and moaned like some great sea slug, belly down in a kelp pile. Bones shattered and reformed. Skin spilt at the seams until at last he crawled from the prison of his pelt. All indignities and agonies made bearable by the promise of holding her. Growing taller with each breath, Ronin scrambled to his feet. Nothing equaled the sheer exhilaration and power of standing erect. The wind carried a wolf song from shore. Tipping his head back, Ronin turned toward the moon, his voice rising to unite in song with his shape-shifting cousins. None but a being who walked the earth as both human and beast would recognize the subtle tonal differences and encrypted messages that signified the human souls beneath those canid hides. The pack leader’s solo answer welcomed Ronin ashore and promised no interference with his mission. Satisfied, Ronin shook out his long hair and turned to face the wind. Heavy locks whipped back from his face and fanned out across his shoulders. A wave broke, colliding with the boulder he perched on. The resonant boom vibrated in his bones, cold spray making him shiver. Maybe it was the remnants of the storm spinning up turbulence. Maybe it was the moodiness of autumn setting in, or maybe because it had been longer than usual since he’d last tumbled in clean sheets with a willing female, but tonight felt different. Heat emanated from the water. Power dissipated by the goings-on at Shadowling, the magickal manor perched on the cliffs. The priestesses and their servants would be celebrating the Mabon, but the woman on the beach was not of them. Her tears didn’t carry the telltale electric zap of power. If she had power, it was dormant yet. Her summons had been born of innocent despair. As such she was tonight’s innocent recipient of his eternal penance. Shrugging off the mood, Ronin stashed his pelt under a cairn of loose rocks and dove back into the water. He had eleven hours and fifty minutes left. He wasn’t going to waste one second more than he had to. Still, he had to proceed cautiously. She’d summoned him without knowing he existed, or the workings of his enchantment. Most women didn’t embrace strange men who walked naked from the surf. Review: DEFIANT QUEEN, the second book of the HOT NEW TRILOGY by Meghan March. Review: Defiant Queen (Mount Trilogy #2) by Meghan March.